The best photos and selfies may require a few touch-ups. 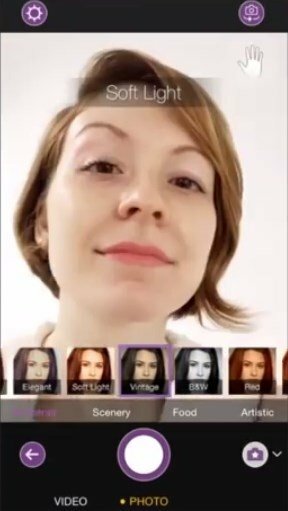 That's the idea behind YouCam Perfect, a free application with which you can apply the best image edits with a little help from your iPhone. Enhance and edit pictures with the same efficiency as Photoshop, but much faster. It works with different functions to work specifically on different image aspects to make your face look as bright as ever. From taking care of aspects such as the lighting to eye and face shininess. Tools to modify the shape of our face. Tool to remove objects from a picture. Stylization of body parts with lengthening functions.